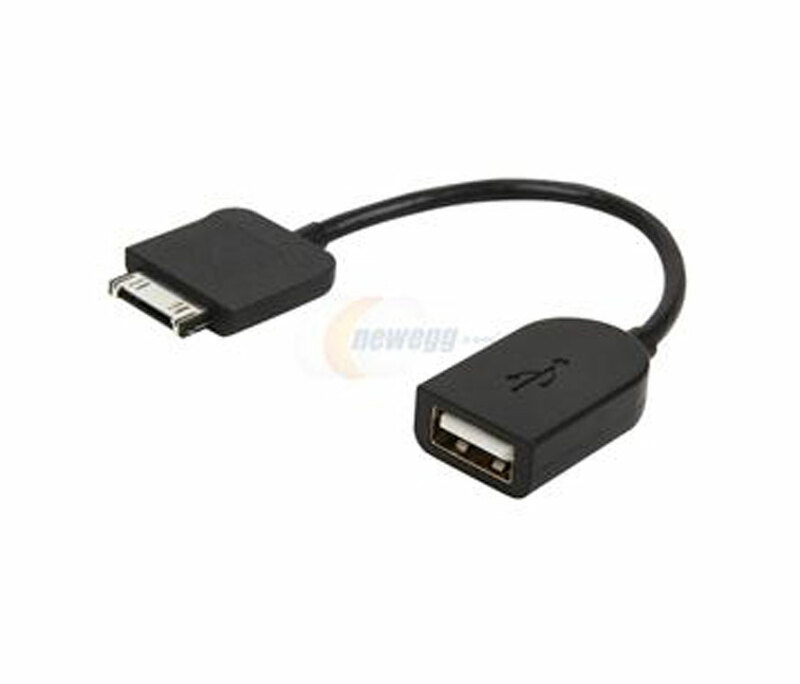 Inicio › cable›CABLE ADAPTADOR SONY SGPUC3, HOST XPERIA A USB HEMBRA. 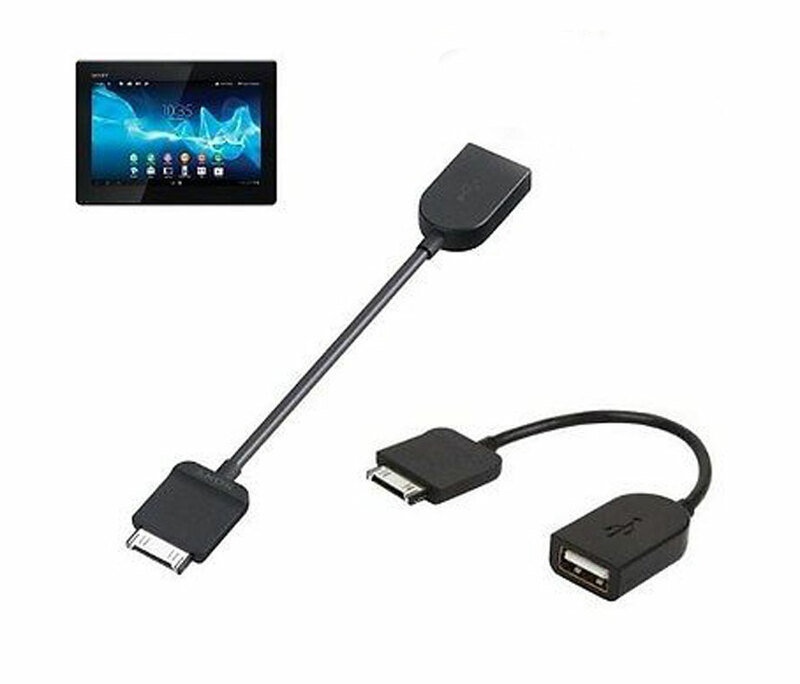 COMPATIBLE CON XPERIA TABLET S SGPT121US / S, SGPT122US / S, SGPT123US / S.
CABLE ADAPTADOR SONY SGPUC3, HOST XPERIA A USB HEMBRA. COMPATIBLE CON XPERIA TABLET S SGPT121US / S, SGPT122US / S, SGPT123US / S.